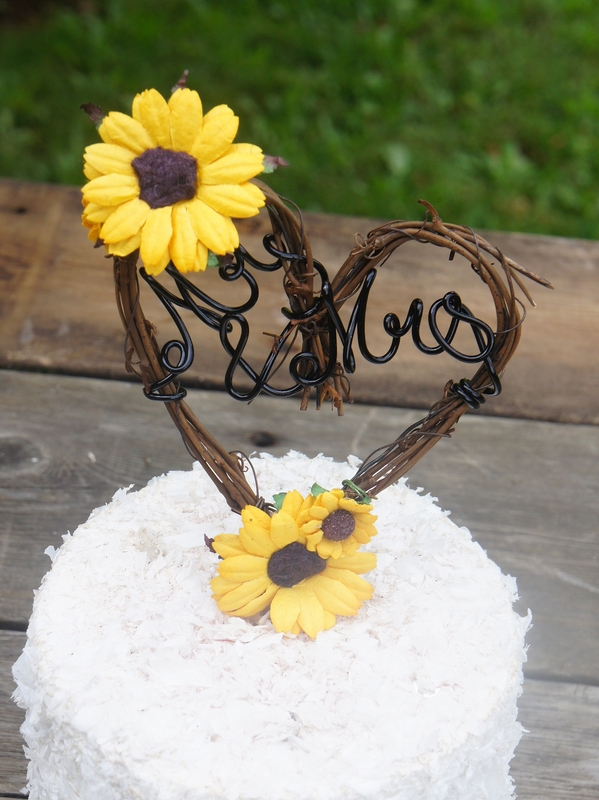 Beautifully rustic Mr & Mrs handcrafted rustic vine cake topper with wire script and sunflowers is just right for your offbeat or Fall reception. 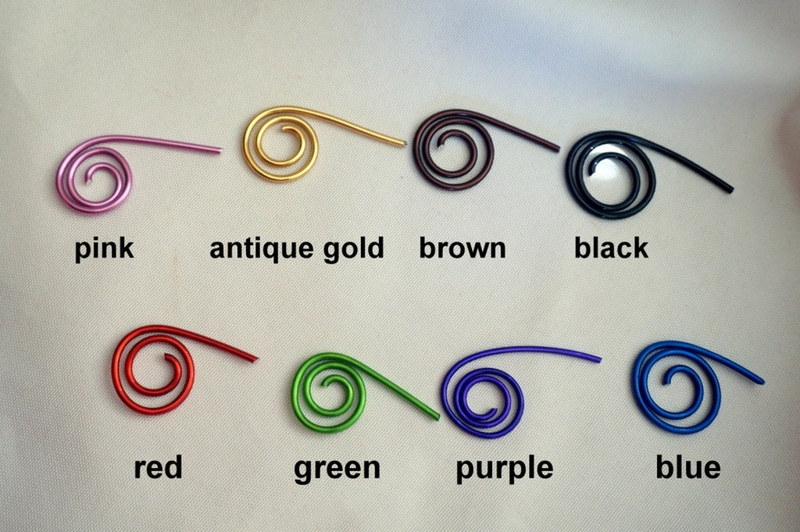 Made to order from natural dried grapevine and non tarnish wire, it is a great choice for an Autumn wedding, wine reception or bridal shower, rustic vineyard wedding, anniversary parties and more. Made out of grapevine, paper sunflowers and a wooden dowel for insertion into your cake.